You have to tell us what it is! 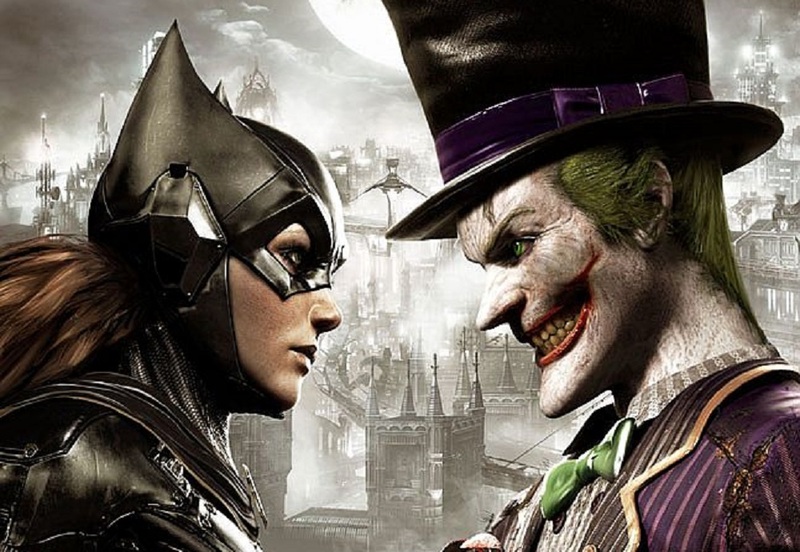 British video game studio Rocksteady, the developer beyond the critically and fan-acclaimed Batman: Arkham series, are currently advertising for team members to work on their next major release. According to the official Rocksteady website over 20 vacancies - both two-year temporary and permanent positions - are to be filled by applicants working on a "highly-anticipated AAA title" which is in development for "next generation platforms". Rocksteady has dropped teasing comments about their next release previously, giving away flat zero in terms of brands, genres or licences, but the developer did confidently state that people would "lose their minds" when the new project was ultimately revealed. Given the success of the excellent Arkham titles, plus the current fanaticism over Marvel's Spider-Man, odds are good that Rocksteady will return to the comic-book genre for their mysterious new game.